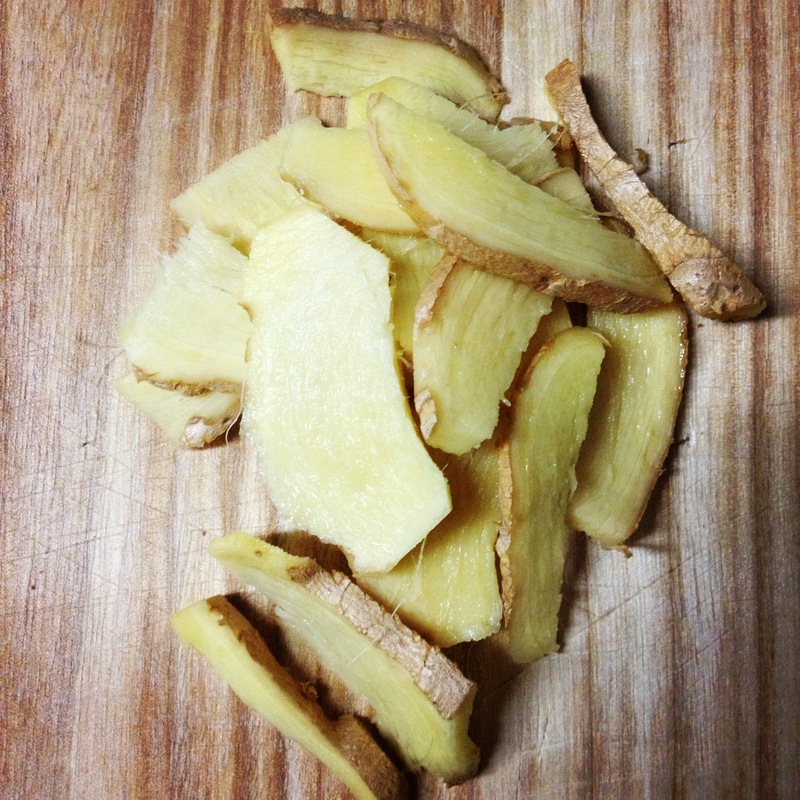 Ginger is my go-to herb of choice. I prefer ginger to analgesics, and have been known to carry raw ginger in my purse. It’s a great anti-inflammatory, immunity booster, and is wonderful for digestion. 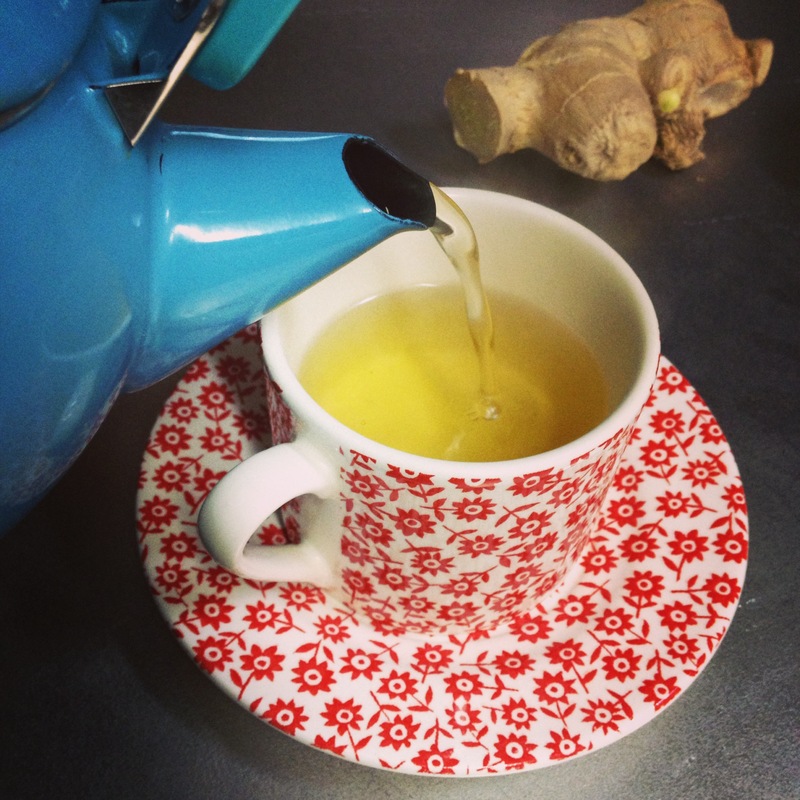 Helpful for breaking up colds, coughs, and phlegm, you’ll want to keep ginger around all winter. 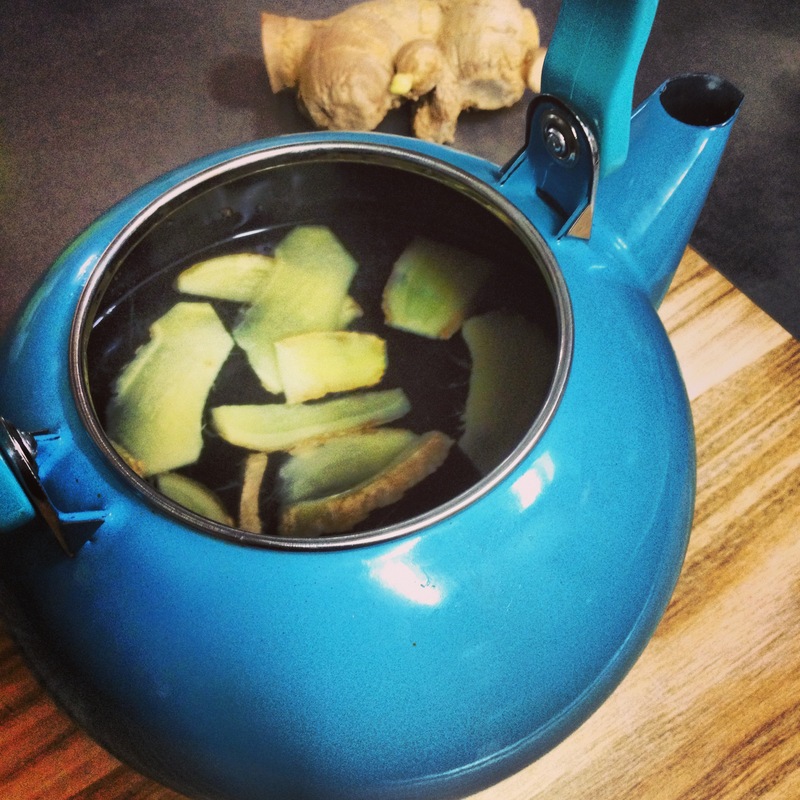 In Ayurveda, ginger is used to stoke a low appetite, ease indigestion, and help with gas. It’s useful for stimulating circulation and for moving toxins through the body. My favorite way of taking ginger is in a tea form. You can drink this before or after meals, and throughout the day depending on your personal needs. 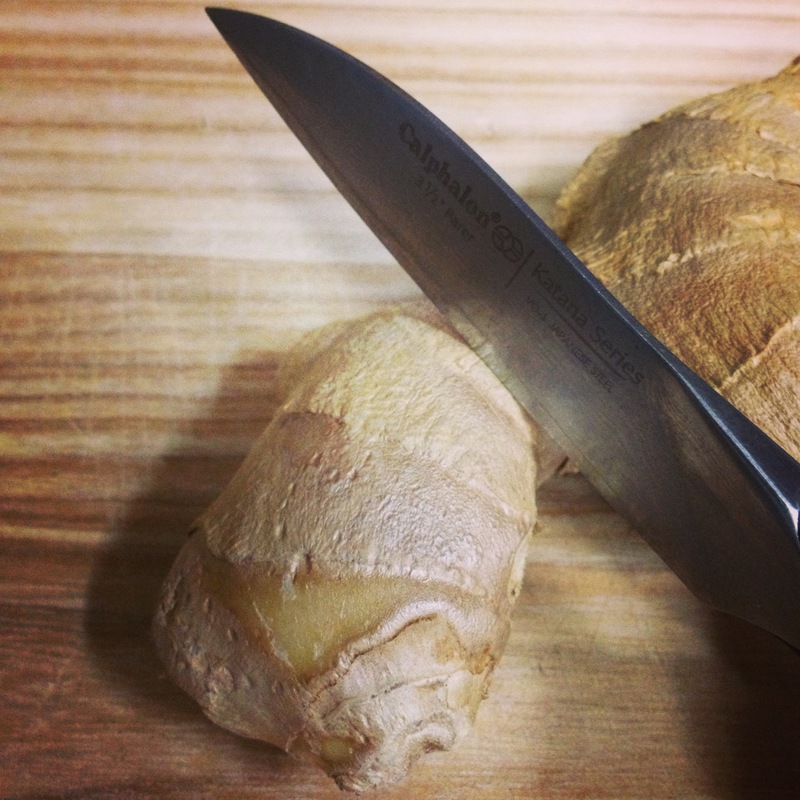 Wash the ginger, peel if you wish, and thinly slice it. Add the ginger to the water and bring to a boil. Reduce the heat and let it simmer for 15-20 minutes. 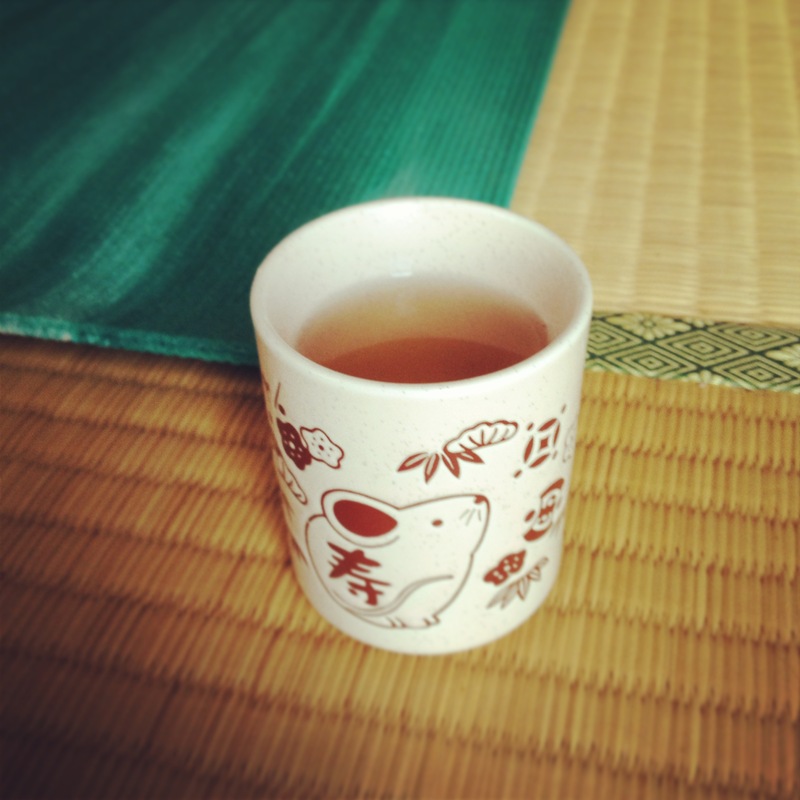 Vata- Feel free to add some honey to the tea once it has cooled. Pitta- If your pitta dosha is out of balance only have a small amount of this tea, as it can be too heating for you if taken in excess. Kapha- The pungent taste of this tea will be particularly good for you. This entry was posted in Ayurveda, Food, Home & Health and tagged digestion, ginger tea, immunity, naturally diy.